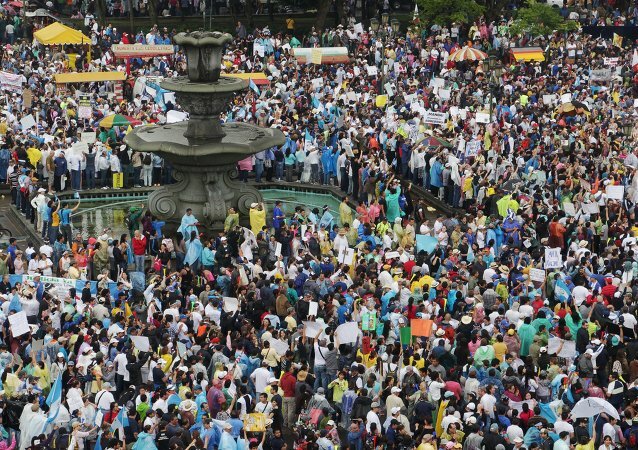 Massive protests have broken out in the streets of Guatemala City against President Jimmy Morales, who has been accused of corruption after expelling a UN commissioner investigating his administration for that very offense. Acording to Guatemalan former president, the US are responsible for violence and instability in the counry. 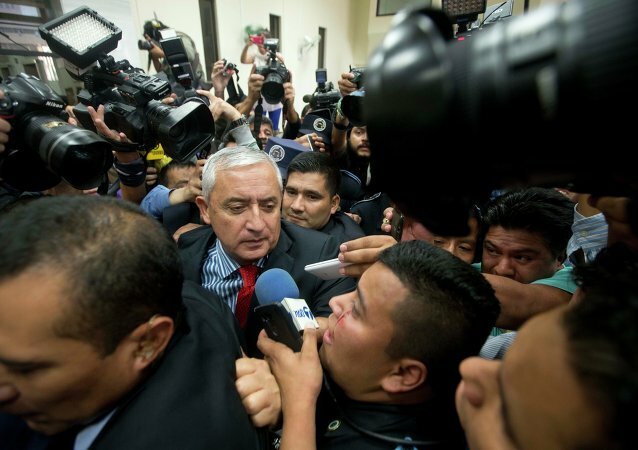 The Guatemalan Court ruled to freeze five bank accounts of former President Otto Perez Molina. 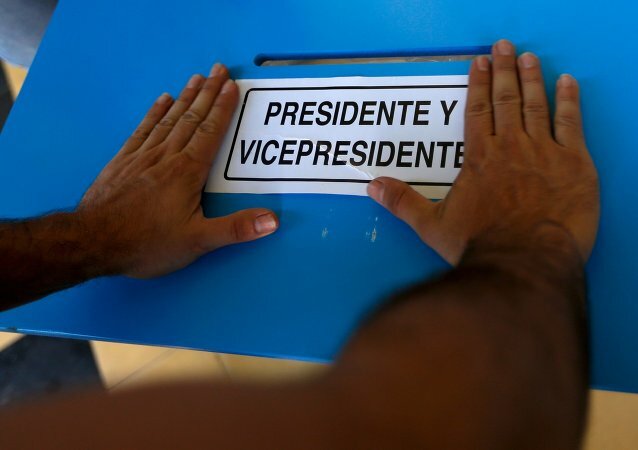 According to local media reports, Guatemalans vote Sunday in controversial presidential and parliamentary elections that come just days after President Otta Perez Molina stepped down over a major corruption scandal. Former Guatemalan President Otto Perez Molina, who resigned Thursday amidst a growing corruption scandal, has been ordered detained. The White House stated that the United States respects the decision of Guatemalan President Otto Perez Molina to resign amid the corruption scandal and looks forward to start working with the country’s new government. Facing allegations of corruption, Guatemalan President Otto Pérez Molina has officially resigned from office, becoming the first leader in the nation’s history to do so. The Guatemalan Congress voted overnight to strip beleaguered President Otto Perez of immunity, opening way for graft charges, the BBC reported. 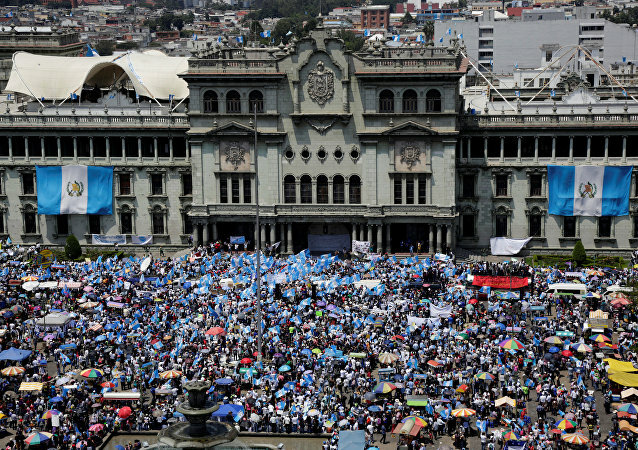 Guatemalan President Otto Perez announced he would not resign from his post. Facing a scandal in relation to alleged involvement in a customs scheme, Guatemalan Vice President Roxana Baldetti is stepping down from her position. Russian President Vladimir Putin voiced Russia's concerns on Wednesday over other countries’ initiatives to legalize soft drugs, and the future withdrawal of international forces from Afghanistan, the world's largest heroin producer.